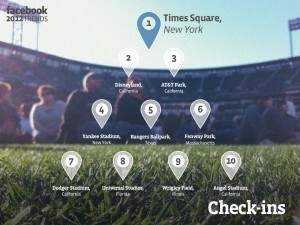 This is the question discussed on Mashable.com, after Facebook Stories recently revealed a new stat: 7 of the 10 top check-ins in 2012 were at Baseball Stadiums. 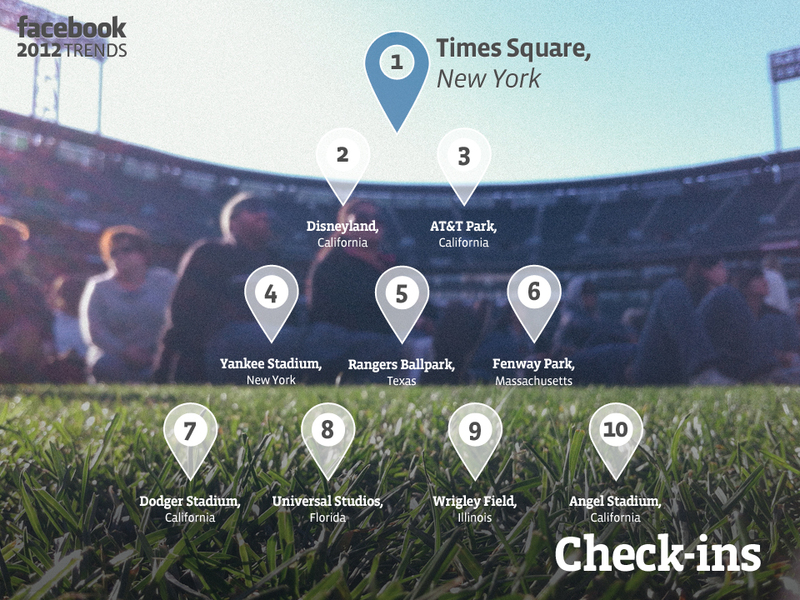 This coincides with another report from VenueSeen showing a 400% jump in Instagram photos taken at ballparks in the past year (compared to 2011). Frequency of games and other events happening in these venues contribute to the stats, but the underlying force that the IAVM community should consider is the deeper role social media is playing for your attendees: social proof. Are you a chief organizer, a risk-taker and a collaborator? Do you prioritize and strategize? These are all traits of great leaders. In 2009, U.S. companies spent $12 billion on leadership development. Last year 44% of companies expected to increase total spending on leadership development and executive education. According to Deloitte’s research 56% of company leaders say they will soon face a shortage of qualified executive talent. The tragedy this past weekend at Brazil’s Kiss nightclub is just one incident in a history of nightclub disasters spanning back as far as the 1920s. In the past 13 years there have been a string of 10 notable nightclub fires around the world; from a December 2000 blaze in a dance hall in Luoyang, China which killed 309 people, to the 2003 Rhode Island Station nightclub fire that killed 194; and most recently the Kiss nightclub fire in Brazil which killed over 200. According to the National Fire Protection Association (NFPA), there were almost 5,000 venue fires from 2000 to 2004, with an average of one death and 52 injuries per incident. While most venue managers understand how to prepare and hopefully prevent the injury and risks associated with crowds, dark interiors, staging, and pyrotechnics – these tragedies must be acknowledged, examined, and where possible, steps must be taken to avoid future incidents. We have so many new and exciting things in store for VenueConnect 2012, July 21 – 24 in Fort Lauderdale, Florida! This is my first annual conference as President and CEO of IAVM; myself, John Bolton, VenueConnect Chair, the programming committee and IAVM staff have been hard at work creating a VenueConnect like no other before. The vast variety of educational content and the brand new register two professionals and get the third for 50% off deal, make it easier than ever to bring your entire team! 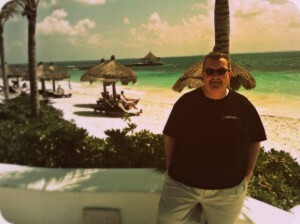 VenueConnect 2012: It’s at the Beach, People! This year’s VenueConnect (in my humble opinion) is going to ROCK THE HOUSE! After all as Venue Professionals you’ve got to appreciate one fact, this year’s meeting is set against a backdrop of 23 miles of beautiful sand beaches, ocean waves and tropical breezes. I can’t think of a better way to reconnect with colleagues, learn and do business. If you’re thinking that VenueConnect 2012 is going to be the same old, same old – then think again! Start with golf or sport fishing to benefit the IAVM Foundation!